We offer a Spacious Double Bedroom with a bathroom for a Pair or Couple. 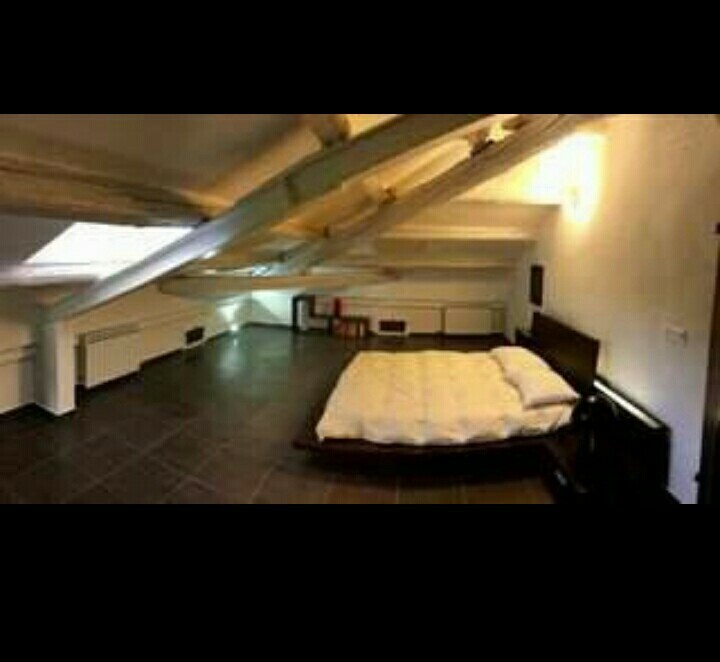 The bedroom will be shared amongst two individuals, hence Pair or Couple. The flat is shared between 3 other girls, who attend university in Venice. The property is very clean, eloquent, comfortable, and with a luxurious feel. The property consists of a kitchen, 2 bathrooms (one shared between the other flatmates, one in the bedroom), and a large living area. The room is furnished, where in the photo posted is only partially furnished. Taking a train would estimate to 15 - 17 minutes arrival in Venice. The flat is near a train station, and is located in the center of Mestre. 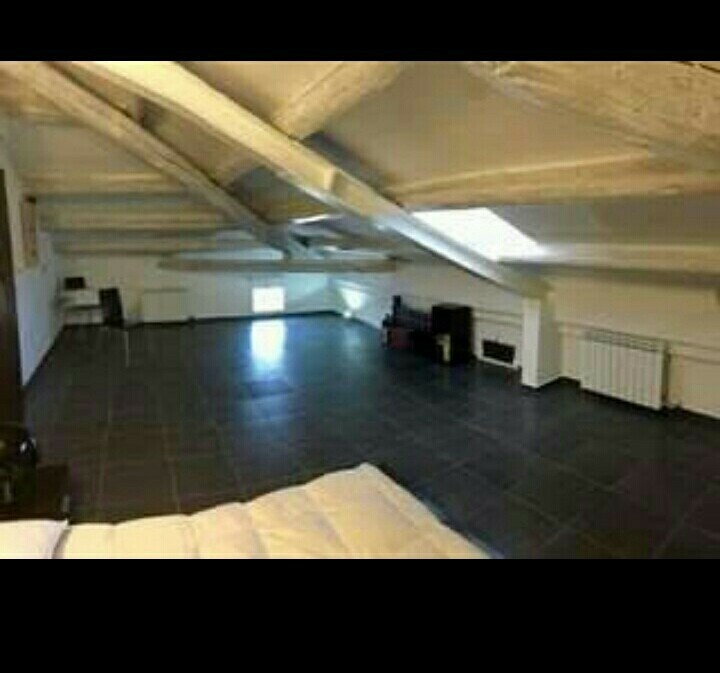 Again, the vacant bedroom is for 2 people sharing 1 bed. The price per head is 330 euros, which include the condominium expenditures. Although, it's good to have an allowance of 20 - 50 euros a month (depending on the season) for utilities not included. This property is available September 2018, and is preferred for a year long lease.